Before the night was even over at our last pub meet people were asking when the next one would be so we’re making it a regular thing! From now on, the last Tuesday of every month will feature the OpenAustralia Sydney Pub Meet. We’ve now got a fancy Meetup group set up so please join and RSVP if you can make our next meet on the 29th of July. Once again we’ll be cosy by the fire of the Library room at the Woolpack Hotel, a short walk from Central station, where you can enjoy good pub food and craft beer. 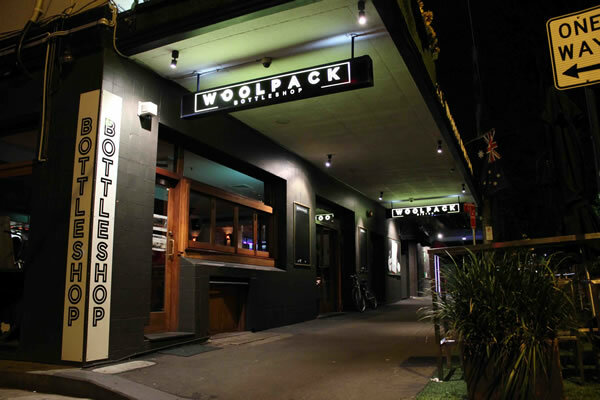 This entry was posted in Announcement, Event and tagged Central station, civic hacking, data journalism, Freedom of Information, open government, pub food, Pub Meet, social, Woolpack Hotel. Bookmark the permalink. Post a comment or leave a trackback: Trackback URL.